September 5: Ottawa. The Canadian Bureau for International Education (CBIE) welcomes the 2017 cohort of African Leaders of Tomorrow (ALT) scholars to Canada and wishes them success in their studies as they begin their Master’s programs in universities across the country. 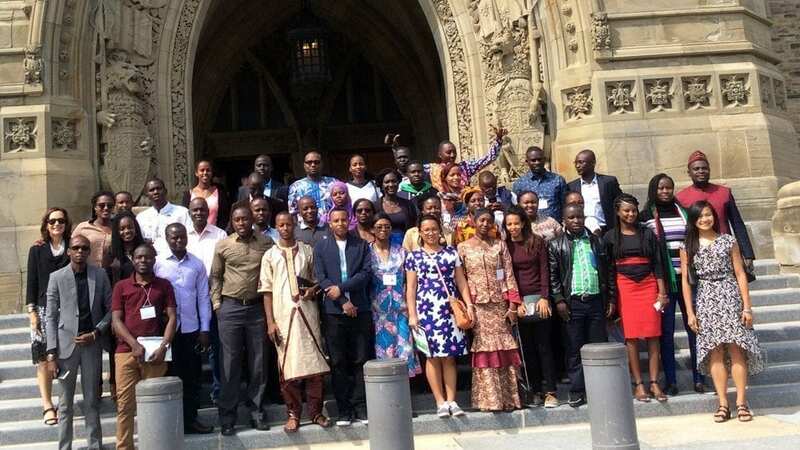 In total 44 ALT scholars, representing 29 African countries, are starting their studies in 17 universities across Canada from Corner Brook, Newfoundland to Vancouver, BC. The scholars will focus on particular aspects of public administration and public policy, based on prior work experience. This year’s scholars will focus on education, environment and health policy, public sector reform and public finance among other sectoral interests. 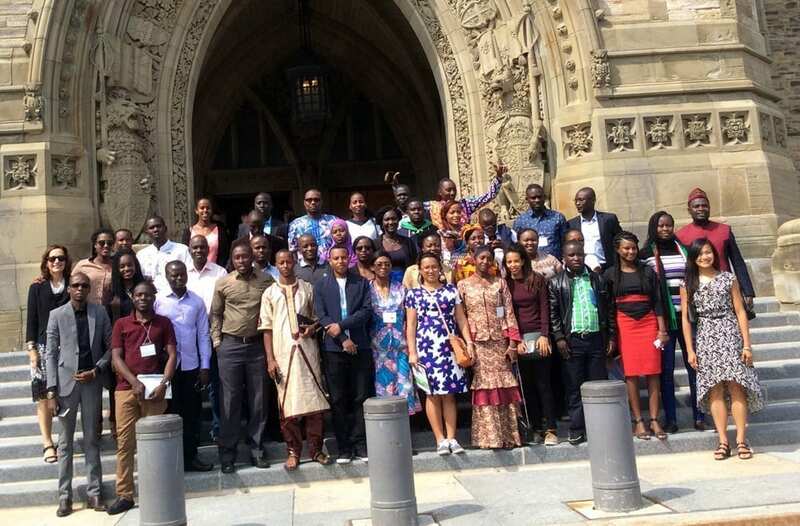 The 2017 cohort of ALT scholars were in Ottawa August 23 – 25 for an orientation program which included a visit to Parliament Hill. 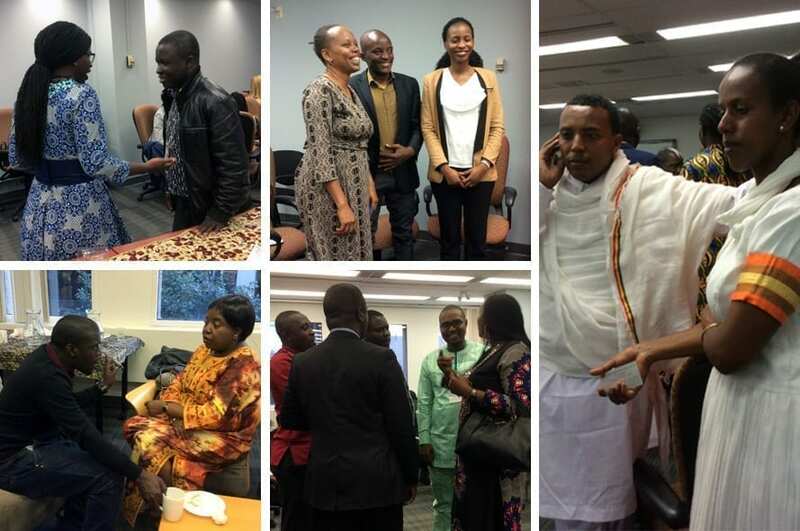 The African diplomatic community and program partners were on hand to welcome the scholars to Canada and share words of advice as the scholars begin this next step in their professional development.